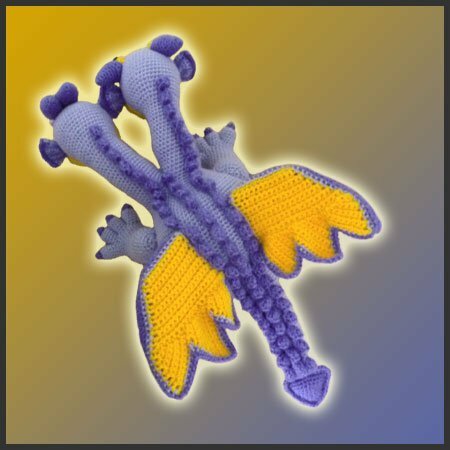 Pattern for crocheting Gemini The Two-Headed Dragon amigurumi. 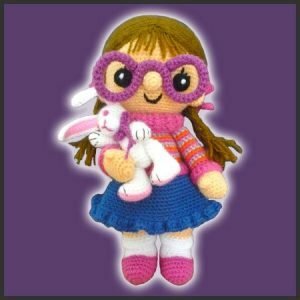 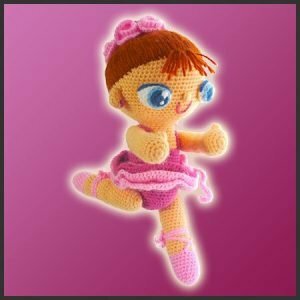 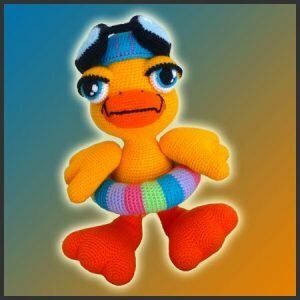 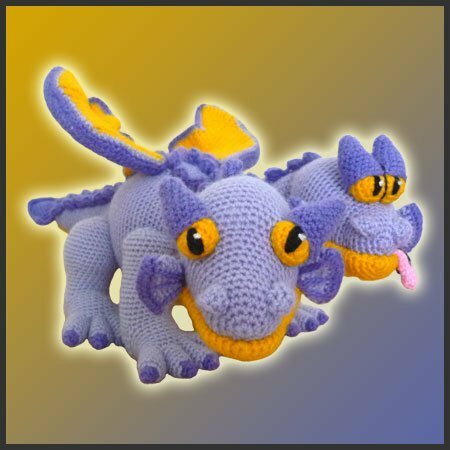 Why would you have to choose crocheting just one amigurumi, when you can crochet two at the same time instead? 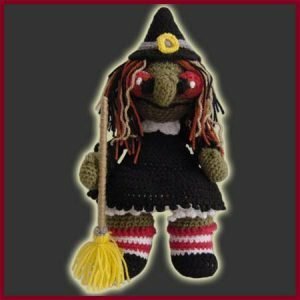 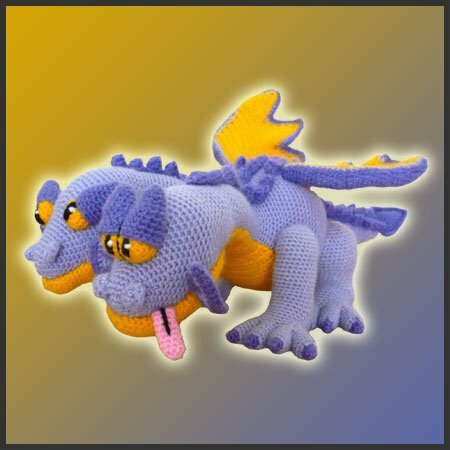 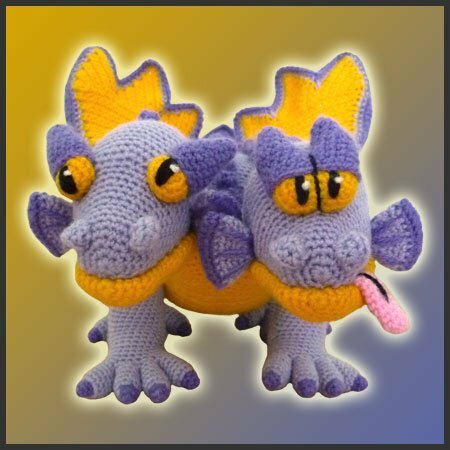 Crochet this DeliciousCrochet pattern and get Gemini, the Two-Headed Dragon!